All proceeds from Foulée des Parcs will go to Outremont en Famille. 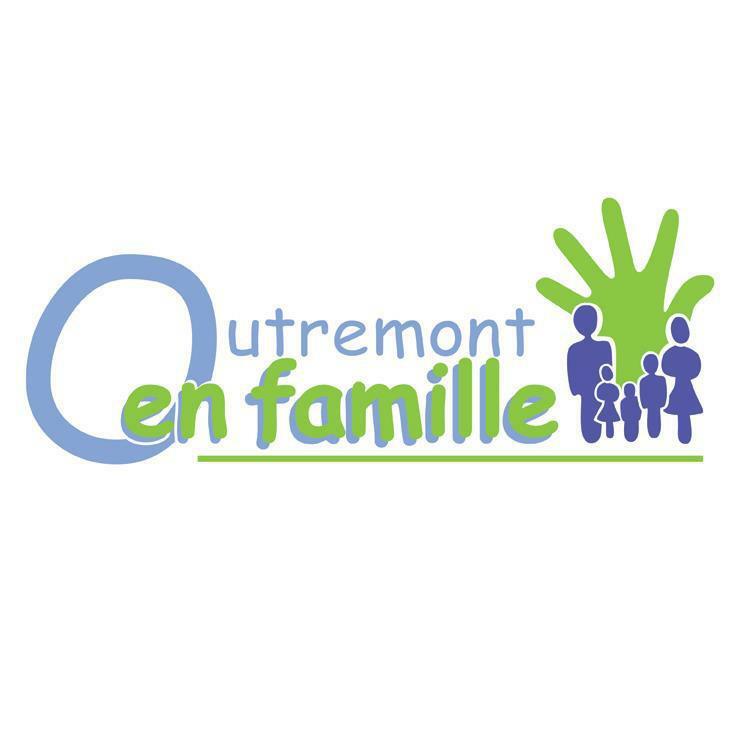 Outremont en famille is a non-profit organization accredited by the borough of Outremont. This organization has been working with the families of Outremont since the fall of 2009. The organization was founded by a group of parents who wanted to work to improve the services offered to families in the borough. The partners of La Foulée des Parcs are the heart of Outremont en Famille and its accomplishments. This year, the Seniors Walk “Dare to Act” is a new addition. It is one of the activities organized by the Service de police de la Ville de Montréal and its partners as part of the activities surrounding the World Elder Abuse Awareness Day on June 15th. Bringing together seniors from Outremont and the Northern Montreal region, this 1 km walk brings together every member of the family of the Foulée des Parcs of Outremont-en-Famille. Contribute to the well-being of families with children aged 12 and under by enhancing parenting and promoting parent-child attachment through a comprehensive, preventive and a respectful approach. Breaking the social isolation of families and single parents by providing opportunities for gathering together activities and services for families in Outremont, such as classes, workshops, animation and socialization activities. Started as an Outremont en Famille initiative, this race was inspired by the race held at École internationale Guy-Drummond. Foulée des Parcs is now in it’s 7th year. The idea came about to “make the neighbourhood move”, whether it was beginner walkers and joggers, to seasoned runners! Running is already a sport of choice for many in the borough of Outremont, thanks to the abundance of parks and greenery. This event is intended to bring the local and neighbouring populations together in a dynamic and fun way. It is also a special call to Quebecois who love urban green spaces, as well as amateurs and the non-initiated, to come stretch their legs as a family. All generations are welcome!